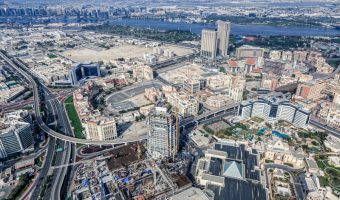 The Khan Murjan is one of Dubai’s more unusual new shopping developments. Situated at Wafi City, this underground market is inspired by a 14th century Baghdad meeting place or khan. The 50,000 square foot market consists of two floors divided into four quarters (Syrian, Turkish, Moroccan, and Egyptian), with the design of each heavily influenced by the architecture of the respective region. 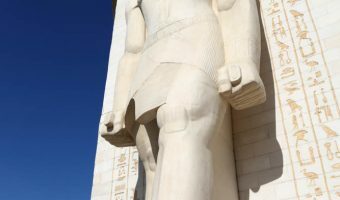 It was built by specialised craftsmen under the direction of Dr Mahmoud Mabrouk, a renowned Egyptologist from Cairo. 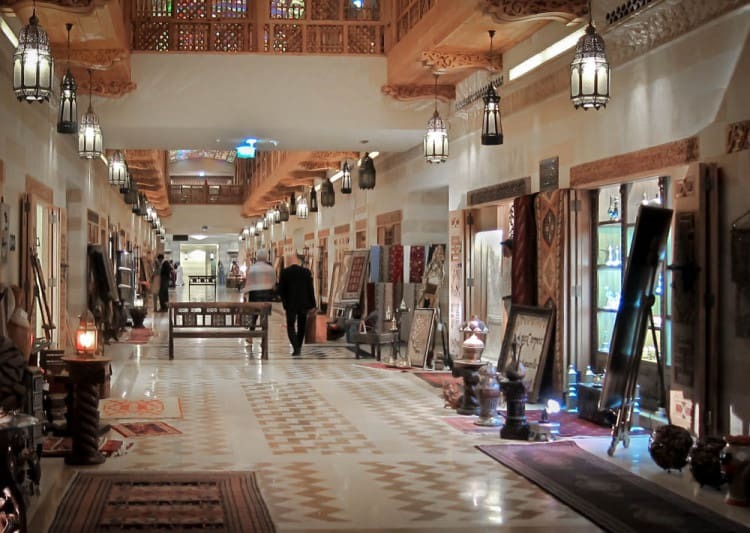 Around 100 small stores sell a variety of handicrafts and products including carpets and rugs, perfumes, furniture, antiques, jewellery, abayas, art, herbs and spices, and calligraphy. At the heart of the souk is the award-winning Khan Murjan restaurant. It offers a wide variety of cuisines from all around the Middle East, including dishes from Lebanon, Iran, Egypt, Morocco, and Turkey. Khan Murjan is open every day of the week. Opening times are Saturday to Wednesday 10 am to 10 pm, and Thursday and Friday 10 am to midnight. 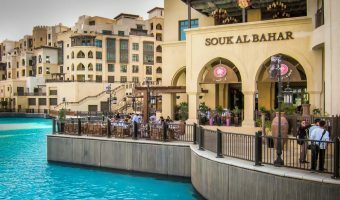 The souk is situated at Wafi City in the Umm Hurair district of Dubai, just off Sheikh Rashid Road. Free parking is available for over 1,000 cars. The souk is underground and can be accessed from the Wafi Mall. The entrances are close to the main ground floor entrances to the Wafi Mall. The closest Metro station is Dubai Healthcare City Metro Station on the Green Line, just a short walk from Wafi City. Passengers from the Red Line should change trains at BurJuman Metro Station. Map showing location of Khan Murjan. Egyptian-themed shopping centre at Wafi City.